Isles of Scilly - Diving at its Best! You are here: Home -> News -> Isles of Scilly – Diving at its Best! Isles of Scilly – Diving at its Best! Underwater landscapes springing forth with rare thriving marine life, hundreds of protected shipwrecks, crystal clear azure waters and more… A hidden world in the Isles of Scilly awaits historical and environmental diving enthusiasts for an experience of a lifetime! England’s only archipelago lying 28 miles off the tip of Cornwall, in the path of the Gulf Stream, Scilly is made up of around 200 unspoiled and relatively isolated islands and rocky islets, of which only five are inhabited. 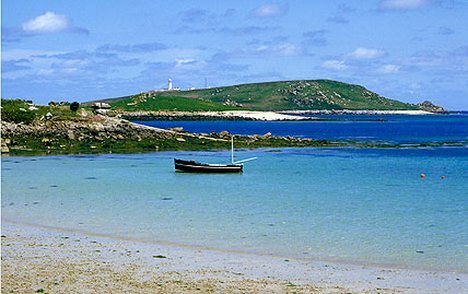 They include the largest and main island of St. Mary, Bryher – the smallest community, Agnes, St. Martin’s – the third largest of the islands and Tresco. The islands are easily accessible by helicopter, plane or ferry with regular launches running between all of them every day. Set in a beautiful landscape, the Isles of Scilly experience a year-round temperate climate, making it an idyllic getaway for diving. So far, over 155 great dive sites, catering to beginners and advanced divers alike have identified, waiting to be explored and experienced. From enjoying the stunning vistas provided by reef rocks to interacting with dolphins and basking sharks that frequent the area, you will have a beautiful dive at its best. Being off-shore destination, the Isles of Scilly are virtually crime-free and safe, however, it’s highly recommended to take out cheap holiday insurance (older people can take advantage of travel insurance over 70), which will cover for delayed passengers, lost luggage, lost deposits, personal liability, accidental deaths and medical expense insurance and more. 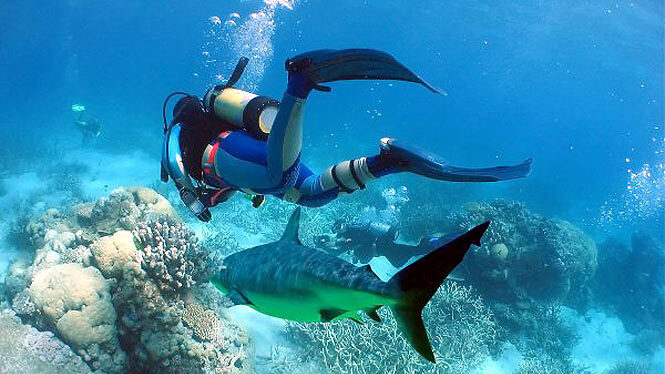 There are many worldwide travel insurance companies offering flexible deals for short, long and multi-trip breaks and no matter what level diver you are, be sure to be comprehensively covered whilst exploring the world beneath waters. 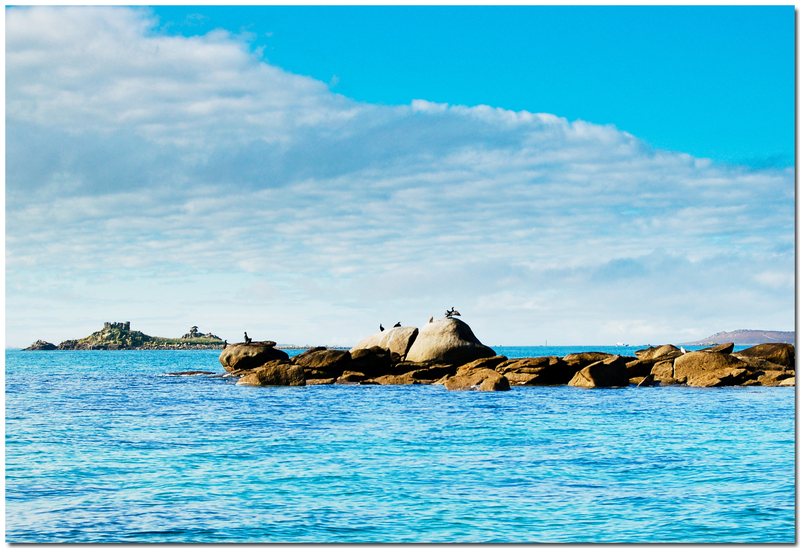 Head to Isles and Scilly and enjoy the peace and the tranquility of one of the world’s most beautiful archipelagos.